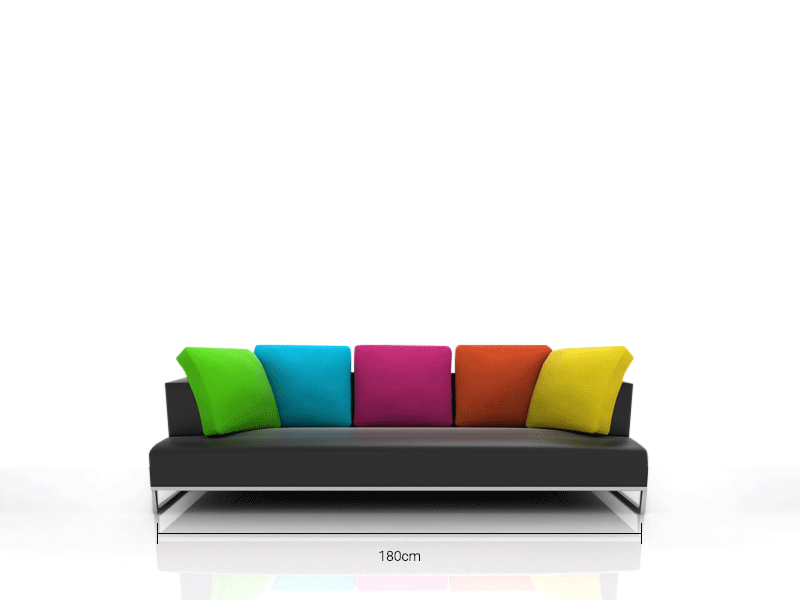 Urban City Rainbow will compliment, beautifully todays modern and contemporary interiors. It is deeply textured and it has been created using a beautiful metallic slate grey with accents in bold vibrant colours...all the colours of the rainbow, oils, acrylics and textured metallic silver paint. It has a true urban feel! It has been created on a 3D canvas and comes ready to hang.